You can’t simply make the minerals you need. And you’re not alone. Living things all over the planet deal with the same existential issue. Fortunately, the Earth is a one-stop shop for all the essential minerals your body needs to run smoothly. Minerals aren’t like vitamins. Plants, bacteria, and other microorganisms can’t simply synthesize calcium or magnesium. Vitamins are bigger molecules made of a few molecular parts. Minerals are atoms or ions—elements right off the periodic table. Lucky for you, plants can extract minerals from the soil. That’s why you don’t have to go around eating dirt or sucking on rocks to fill up on zinc and iron. Save the bowl of fresh soil for another night and enjoy a hearty salad instead. But have a glass of water (you can get minerals this way), too. Don’t make the plants do all the work. You need minerals for cellular metabolism and to build bodily structures (from bones to blood to amino acids that impact DNA). And now you can learn about all the minerals you need. Use the table of contents to discover what makes each of these minerals essential for your health. You literally need essential minerals to live. But you need some more than others. The amount you need in your diet is the basis for how minerals are described. Those requiring large amounts (up to several grams a day) are called macrominerals. 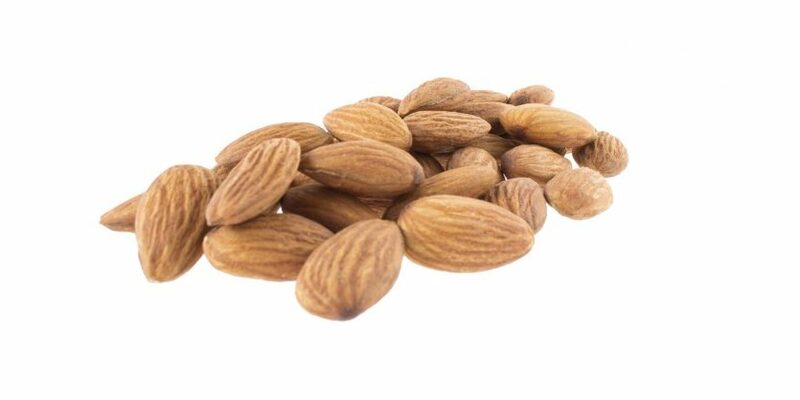 You’ll find the most recognizable minerals in this category—calcium, magnesium, sodium, and potassium. If you want to go further, you could split macrominerals into bulk minerals and electrolytes (those minerals often found in your body fluids). The other category could be called microminerals or trace minerals. As the names suggest, you only need small amounts of these essential minerals to support your health. Even though you need a small quantity (a few micro- to milli-grams a day) of trace minerals, they’re no less important. This category has some familiar names (zinc and copper) and some lesser-known minerals (selenium and molybdenum). One quick note: You’ll see this category referred to as trace minerals in the article. Mostly to avoid confusion with macrominerals and macronutrients. What is it? The most plentiful essential mineral in your body. What does it do for you? Calcium is crucial for bone health, cell signaling, muscle contraction and relaxation, nerve function, and it helps support blood clotting and cardiovascular health. Where can I find it? 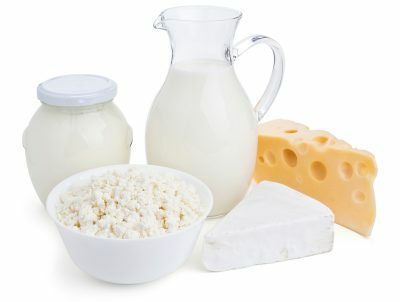 Dairy products are the most obvious dietary sources of calcium. But it’s also found in large quantities in tofu, beans, oranges, broccoli, cabbage, and kale. Calcium is the most abundant mineral in your body. Most of it—99 percent—is stored in bones and teeth. The stored calcium is part of the bone matrix and gives bones color and structure. So, it’s essential for maintaining bone density and strength. Your body tightly controls the amount of free calcium in the bloodstream. If your levels dip below normal, the parathyroid gland springs into action. This gland (located in your neck, near your voice box) activates vitamin D, which pulls calcium from kidney filtrate and bone. This process quickly restores healthy calcium levels, but can impact your bone health. You don’t want the calcium from your bones constantly used without being replaced. So, it’s important to acquire enough dietary calcium to keep bones strong and your blood calcium levels normal. Calcium is responsible for more than bone health, though. The remaining one percent of the essential mineral serves many important functions—starting with cardiovascular health. This link comes from calcium’s role in the maintenance of healthy blood pressure already in the normal range. What is it? A trace mineral and electrolyte that keep body fluids in balance. What does it do for me? Chloride helps you maintain a balance of body fluids. It’s also needed to make the hydrochloric acid that helps break food down in your stomach. Where can I find it? Table salt, tomatoes, olives, celery, and lettuce. Chloride is mostly talked about in conjunction with sodium. That makes sense because they’re the two components of table salt. And together, they support the proper balance of fluids in your body. But chloride has a role all its own. It’s a main component of stomach acid. The hydrochloric acid in your stomach is an important part of the digestive juices that help further break down the food you eat. That way it can be absorbed in your small intestine and the nutrients can be used throughout your body. Since it’s part of salt, most people get enough chloride. What is it? Trace mineral that impacts insulin activity and macronutrient metabolism. What does it do for me? Enhances your cells’ interface with insulin, helping your body maintain healthy blood glucose already in the normal range. Where can I find it? Broccoli, whole wheat, garlic, basil, turkey, seeds, legumes, red wine, and dark chocolate. Insulin regulates your body’s levels of blood glucose. Chromium helps insulin be as effective as possible doing this important job. The trace mineral binds to amino acids and other compounds to create the Glucose Tolerance Factor (GTF). It allows insulin to bind to receptors on the surface of cells, enhancing the uptake of glucose from the blood. That’s how chromium helps maintain healthy blood sugar already in the normal range. It’s not just glucose, though. Chromium also takes part in metabolizing proteins, fats, and carbohydrates. So, it helps turn the macronutrients of your diet into useful cellular energy. Chromium isn’t hard to find in the diet, but it is poorly absorbed. Bonding chromium to various amino acids (or their derivatives) appears to increase its bioavailability. Ascorbic acid (vitamin C) also promotes the absorption of the essential mineral. What is it? An essential trace mineral that helps build bodily structures and more. What does it do for me? Copper helps with red-blood-cell production, supports healthy connective tissues, brain and nervous system, energy, cellular respiration, and cardiovascular health. It also impacts your immune system, bone health, and indirectly acts as an antioxidant. Where can I find it? 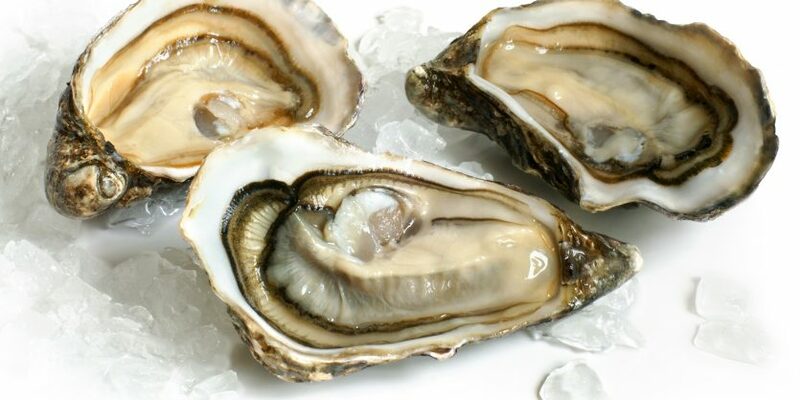 Oysters, shellfish, nuts, lentils, mushroom, whole grains, and organ meats are good sources of copper. Copper is most well known as a popular building material found in plumbing and wiring. And it also helps build important structures of your body. It combines with iron to assist in the production of red blood cells. Copper plays an important role in making your connective tissues as strong as possible. It helps link two of the most prevalent structural proteins—collagen and elastin. Because copper can accept and donate electrons, it also indirectly functions as an antioxidant. It has an essential role in the superoxide dismutase (SOD) class of enzymes. They’re some of your body’s most important antioxidant enzymes. Copper is usually easy for your body to absorb, so bioavailability is typically between 55 and 75 percent. And it’s relatively nontoxic to humans. A Food and Agriculture Organization-World Health Organization Expert Committee specified intakes of 0.5mg per kg body weight as safe, or about 25mg per day for a typical adult. What is it? A trace mineral that helps produce thyroid hormones. What does it do for me? 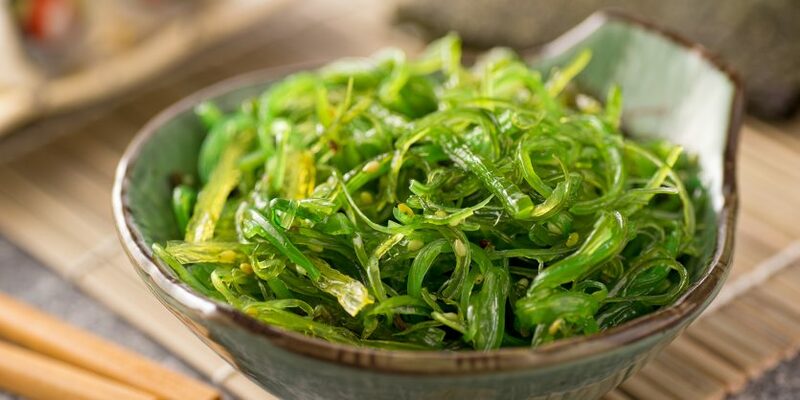 Iodine supports healthy metabolism and can play a role in maintaining a healthy body weight—through its connection to thyroid hormones. It’s also important for fetal and infant development. Where can I find it? Iodized salt, seafood, milk, and beans. Iodine content in fruits and vegetables vary depending on the soil where they’re grown. Iodine is more than an addition to your table salt. You need this essential trace mineral to make thyroid hormones that impact your metabolism and can play a role in body weight. Pregnant women and infants especially need iodine. The mineral helps promote proper fetal and infant development—especially bones and the brain. If you don’t have enough iodine in your diet, your thyroid will try to trap as much of it as possible. This can cause problems. Iodine is pretty easily tolerated by your body. In adults, intakes of 2,000 mcg have generated reports of intolerance, but humans can generally tolerate levels up to 1,100 mcg per day. What is it? A trace mineral that makes up important proteins in blood and muscles. What does it do for me? Iron is a component of the protein that allows your red blood cells to carry oxygen to your body. It’s also part of the protein that helps muscles absorb oxygen. It even has links to energy production and DNA formation. Where can I find it? Meat, seafood, poultry, beans, raisins, and nuts. Your blood’s ability to carry oxygen is built on iron. It’s a major part of hemoglobin. This protein in red blood cells allows them to grab oxygen from the lungs and usher it to the rest of the body. Iron doesn’t just help the blood carry oxygen, though. It’s a component of myoglobin—a protein in muscles—which is essential for the absorption of oxygen by your muscles. Helping supply oxygen to your body apparently isn’t enough for iron. It also supports energy production and assists in the building of DNA. Dietary iron is found in two forms—heme and nonheme. Most of your nonheme iron comes from plants. Meat is a source of both types of dietary iron. What is it? A macromineral that plays a role in over 300 enzyme systems in your body. What does it do for me? You need magnesium to support bone health, energy production, healthy blood glucose levels already in the normal range, and maintain calcium levels. Where can I find it? Magnesium is an essential component of chlorophyll, the green pigment in plants. You should turn to green leafy vegetables, whole grains, nuts, meats, and milk. Water can be a source of magnesium, but it’s highly variable. Harder water contains magnesium salts, which can help your body meet its daily requirement. Magnesium is a multitasking essential mineral, necessary for more than 300 enzymes. Your body needs this macromineral to produce energy, maintain calcium levels, and help maintain normal, healthy insulin function. At any time, you contain approximately 25 grams of magnesium. One of magnesium’s main roles is in energy production. The cellular process that turns your diet into useful energy requires several magnesium-dependent reactions. The biggest one is the protein that makes adenosine triphosphate, or ATP (the usable form of cellular energy) in the mitochondria. This energy molecule (ATP) exists largely as Mg-ATP, a magnesium complex. But if you’re looking for it, sixty percent of your magnesium is stored in your bones. So, it’s no surprise the essential mineral helps maintain bone density. Healthy amounts of magnesium also promote normal calcium serum levels and reinforce the positive effects of vitamin D. Magnesium can enhance the action of parathyroid hormone, which is responsible for regulating calcium and vitamin D levels in the blood. These two nutrients (calcium and vitamin D) help sustain bone strength. Several studies have also indicated a possible link between magnesium supplementation and maintaining healthy insulin function. These findings suggest healthy magnesium levels may help you support healthy blood glucose levels already in the normal range. Magnesium is a macromineral. You need a lot of it. That makes it difficult for magnesium to become toxic, especially when obtained through food sources, unless you have impaired kidney function. Some people have experienced indigestion and gastrointestinal disturbances after taking magnesium salts. 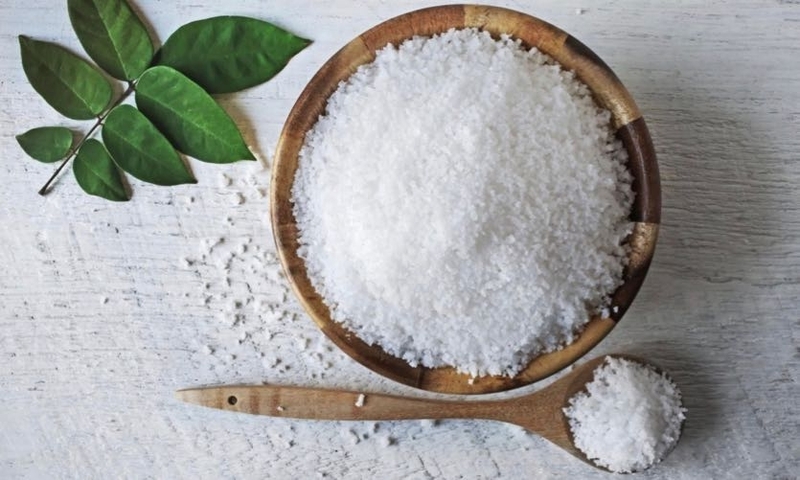 These salts are used therapeutically as laxatives, and some people may experience cramping and diarrhea in high doses. What is it? A trace mineral important for metabolism and cell function. What does it do for me? Manganese is part of enzymes that aid in metabolism. It also helps protect mitochondria (cellular power plants) from free radical damage stemming from energy production. Where can I find it? Pineapple, nuts, whole grains, beans, spinach, and tea. The creation of cellular energy is a necessary, but risky business. One of the most important protectors of mitochondria—the place in cells where energy is produced—is partly comprised of manganese (not to be confused with magnesium). 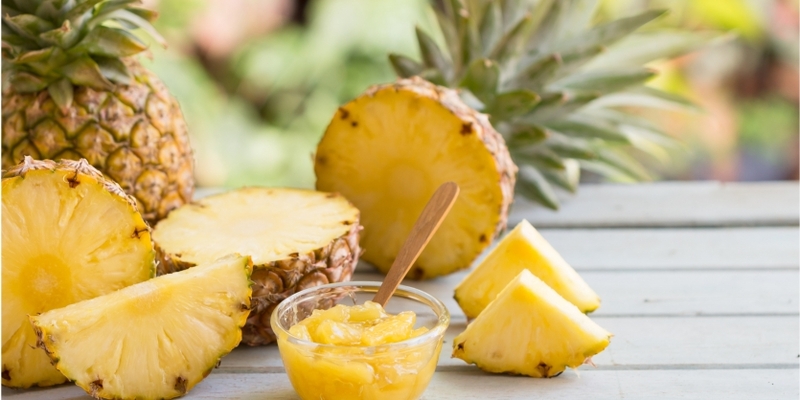 How does this trace mineral play such a big antioxidant role? It starts with the creation of manganese superoxide dismutase. This enzyme starts the conversion of harmful oxidative energy byproducts to harmless water. It also helps metabolize components of your diet, supports normal bone development, and plays a role in collagen formulation. 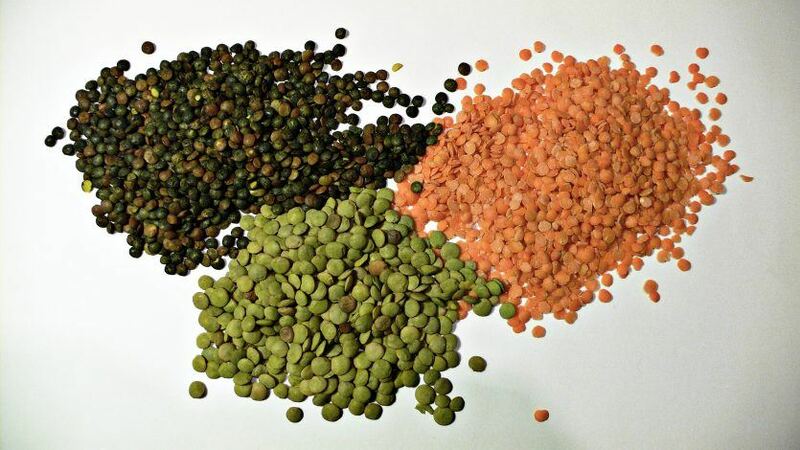 Manganese deficiencies are relatively rare, because it’s abundant in nature and only required in trace amounts. Isolated cases of manganese toxicosis have occurred from dietary exposure. Dangerous levels are typically only seen in individuals exposed to high levels of manganese dust in the air (like those found in certain work environments). What is it? A trace mineral that’s a component of four important enzymes. What does it do for me? Molybdenum aids in the metabolism of drugs and foreign compounds. This means it supports healthy detoxification processes. It also contributes to the cycling of carbon, nitrogen, and sulfur throughout your body. Where can I find it? The richest food sources are milk and milk products, dried legumes, organ meats, cereals, and baked goods. Molybdenum is a relatively recent addition to the list of essential minerals. It wasn’t until 1953 that this agent in oxidation-reduction reactions was found to be necessary for health. Working through enzymes, molybdenum helps transport electrons in a variety of reactions. Four different enzymes require molybdenum to metabolize amino acids with sulfur, and make uric acid (a normally healthy process). Molybdenum-containing enzymes also support the detoxification processes of drugs and foreign compounds. Molybdenum is readily absorbed from your diet. The estimated safe and adequate daily dietary intake for adults is 45-50 mcg. The upper limit has been established at 2000 mcg/day for adults. What is it? The second most abundant mineral in your body (second to calcium). What does it do for me? Phosphorus supports bone health, energy production, cellular health, protein synthesis, and cell signaling. B vitamins and phosphorus team up to impact kidney, muscle, nerve, and heart health. Where can I find it? Dairy products, nuts, beans, cereal grains, salmon, and halibut are good places to turn for phosphorus. You’re about 1 percent phosphorus. It makes up 1/100 of your body weight. These big numbers make this macromineral second to calcium in prevalence. And like calcium, phosphorous is mostly found in bones and teeth. So, it supports bone health. But it’s also inside every one of your body’s cells. That’s because it accounts for part of the P in the molecule ATP (adenosine triphosphate). You literally can’t make your body’s main means of energy without phosphorus. The importance of phosphorus also extends to cell signaling, protein synthesis, and building cell membranes and genetic material. This essential mineral also teams up with B vitamins to support healthy kidney, muscle, heart, and nerve function. Balancing your intake of phosphorous and calcium is crucial. Too much phosphorous can impair calcium absorption and negatively affect bone health. But the two are found in a lot of the same food sources. What is it? A macromineral and electrolyte that impacts several areas of health. What does it do for me? 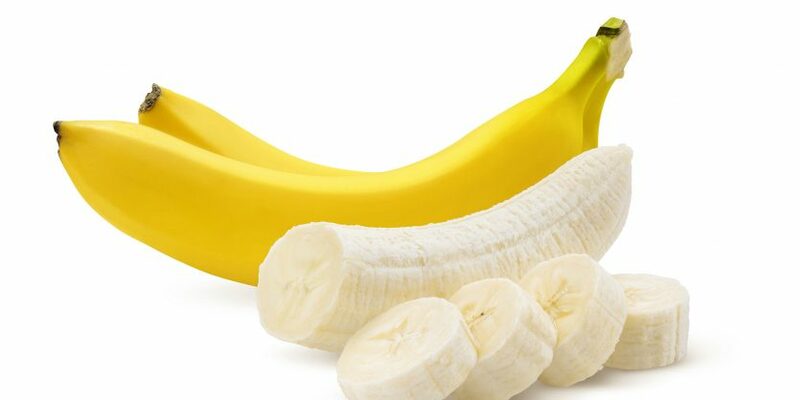 Potassium is important to build muscle and proteins. As a conductor of electricity, it plays a role in the electric activity of the heart. Where can I find it? Look for potassium in bananas, spinach, meats, fish, lima beans, tomatoes, and squash. Potassium is electric. That’s why this essential mineral is also considered an electrolyte. And this electrical ability is important for your heart. Your heart beat is regulated by electrical impulses and potassium plays a role in maintaining a normal heart beat. Your body also needs potassium to build proteins and muscles. It’s required for growth throughout your body and helps regulate the use of carbohydrates. Potassium is abundant in the average diet. But some individuals taking certain medications may require additional potassium. What is it? A trace element that contributes to important antioxidant molecules. What does it do for me? Selenium is a building block of glutathione, which is a powerful antioxidant made in your body. It also plays a role in DNA building, thyroid function, and reproduction. Where can I find it? Grains, seeds, seafood, liver, and other meats are high in selenium. 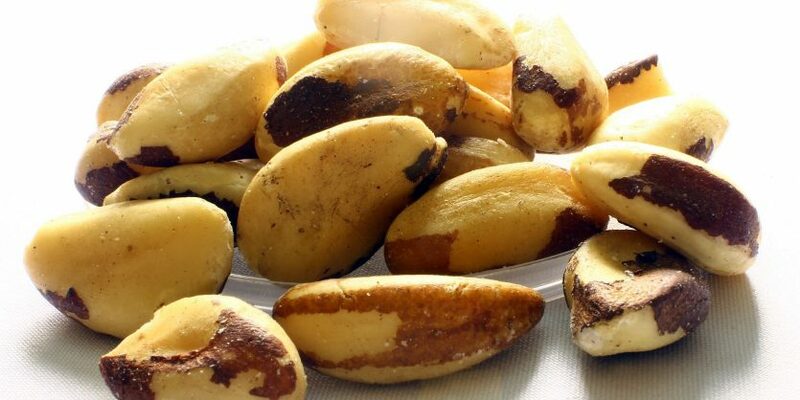 Selenium helps shield your cells from free-radical damage. The trace mineral helps keep glutathione—the powerful and abundant antioxidant molecule—in the reduced state. Glutathione molecules are great at donating electrons and neutralizing a variety of free radicals. It also plays a major role in detoxification. Your body also needs proteins that contain selenium to produce DNA. It also has links to thyroid function and reproduction. In adults, no adverse effects have been observed for selenium intakes under 400 mcg per day. But consumption of very large amounts can lead to negative effects on hair, nails, skin, and teeth. What is it? A macromineral electrolyte that supports a balance of fluids in your body. What does it do for me? Sodium supports healthy muscle and nerve function. But it’s main role is helping your body balance the amount of fluids. Where can I find it? Salt and processed foods are your best bet for sodium. But seek out natural sources, like dairy products, meats, shellfish, and vegetables. Sodium is usually part of a conversation about excessive amounts and health risks. But it’s an essential mineral controlled by your kidneys and partially responsible for keeping your body’s fluids in balance. This includes blood plasma and the fluid between your cells. You’ve probably experienced this balancing act firsthand. If you have too much salt (which contains sodium), you retain water and get thirsty. That’s your body trying to keep a good ratio of sodium to water. Sodium is also necessary to maintain healthy muscle and nerve function. 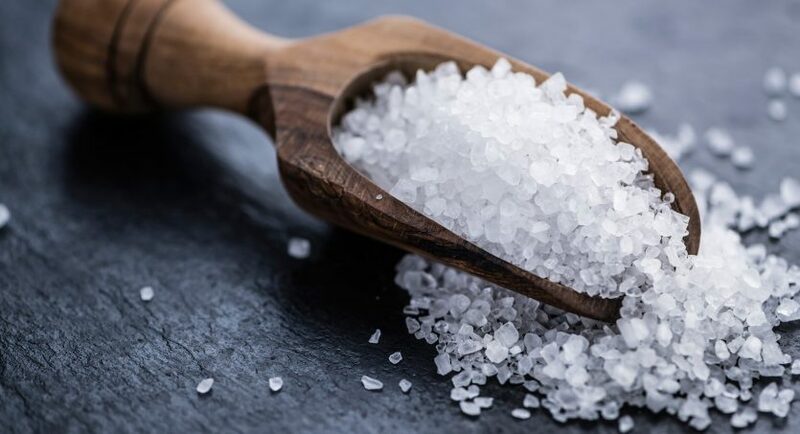 Most people in the U.S. get more sodium than they need, even though it’s not found naturally in high concentrations in many foods. That’s because salt is used in cooking and food processing. Turn to fresh vegetables and fruits to help you avoid excessive sodium in your diet (which can contribute to high blood pressure). What is it? A trace mineral that acts as a cofactor in over 300 enzymes. What does it do for me? Zinc supports immune function, aids in DNA formation and repair, and provides structure for proteins that affect gene expression. It’s also important for the healthy function of eyes, kidneys, muscles, skin, and bones. Where can I find it? Meat, liver, eggs, and seafood are considered good food sources of zinc. Zinc is a cofactor for more than 300 enzymes needed for cell function in kidneys, muscles, skin, and bones. But zinc’s biggest impact happens deep inside your cells. The trace mineral is heavily involved in the creation of genetic material, including DNA. It also serves as a necessary structural component of DNA-binding proteins that affect gene expression. Many proteins that bind to DNA contain zinc. Zinc supports healthy eyes, as well. It’s part of an enzyme that’s important in the conversion of retinol to retinal (two forms of vitamin A). Zinc also appears to provide an additive effect to other antioxidants involved in supporting visual acuity. Even though zinc is a trace mineral—and the last on this list—it’s impact can’t be overstated. High intakes of zinc for an extended period of time can negatively affect copper absorption. Generally, zinc intake is considered completely safe at levels below 40mg a day for adults. Vitamins and minerals are both essential for your health. In fact, they often work hand-in-hand. Check out the vitamins guide to get the other half of the essential micronutrient picture.